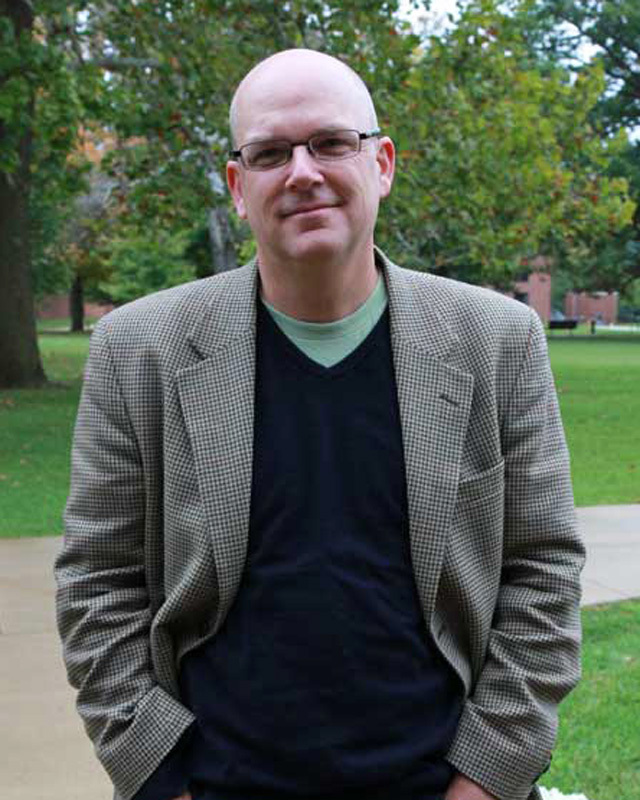 Dr. Jeffrey B. Webb joined the faculty in the fall of 1999. He received his Ph.D. from the University of Chicago in the field of early American history, and his research in environmental history and development studies appears in the journal Environment, Space, Place. His current project is a multivolume encyclopedia titled Energy in American History: A Political, Social, and Environmental Encyclopedia (ABC-CLIO, forthcoming).